Heating and cooling usually account for nearly half of the average home or business’s energy usage. Ideally, we’d like to maximize our home or business’s ability to keep the heat inside during winter and outside during summer. 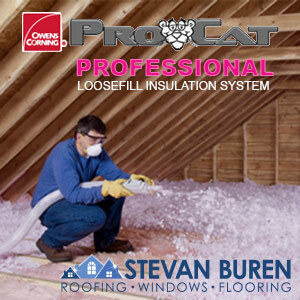 Insulation is the first (and usually least expensive) step, but in Texas, we can’t stop there. 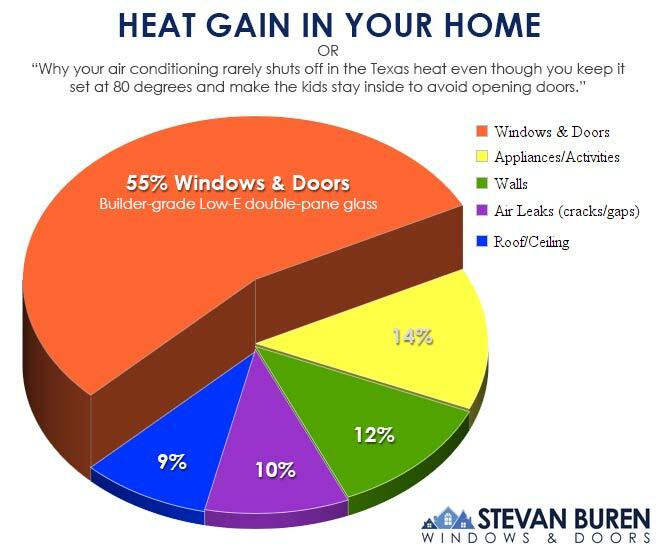 Windows and doors can be the single greatest source of winter heat loss and summer heat gain. 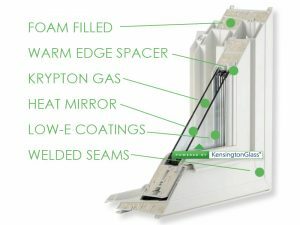 Builder-grade windows alone can account for more than half of heat transference. 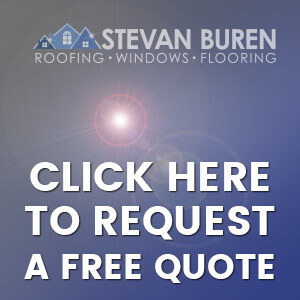 We carry windows and doors to help keep the heat where you want it, and minimize utility bills as a result. Our customers report utility savings of up to HALF.